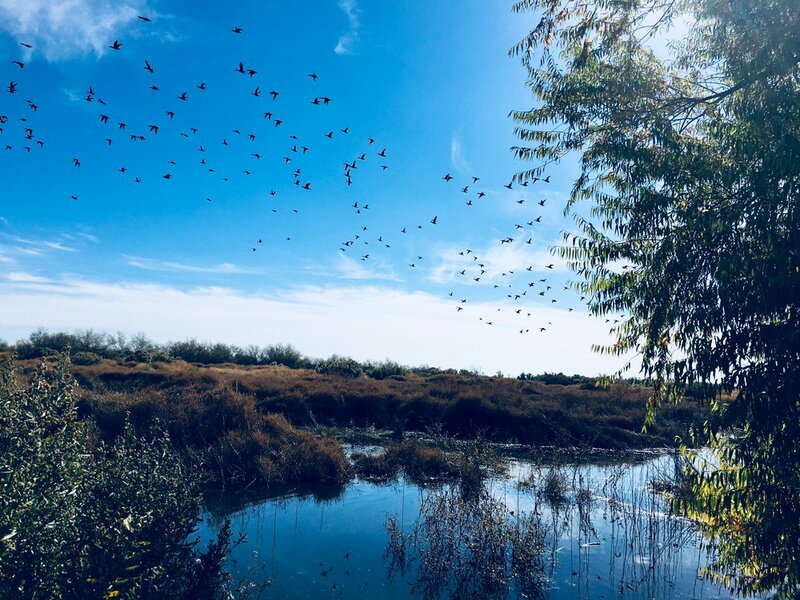 This wildlife refuge within El Paso’s city limits abounds with bird life: 244 different species have been recorded to date. By late November, extensive areas at the park should be flooded, and a nice mix of resident and migratory birds should be present. Bring water, sunscreen, insect repellent and binoculars. This field trip will last 2 hours. Meet at Riverside Canal bridge. From 1-10 take Americas Avenue/Loop 375 south to Pan American, turn left and travel 1.5 miles to the bridge. For more information, contact John Sproul, 915-747-8663 or jsproul@utep.edu.